TuneCore artists can set up an iTunes Pre-Order, which gives marketers time to hype your music before the official release date. As marketers hype either your new album, single or EP before the release date, they also have the opportunity to build your fan list by offering Instant Gratification tracks at a discount in exchange for a name and email address! 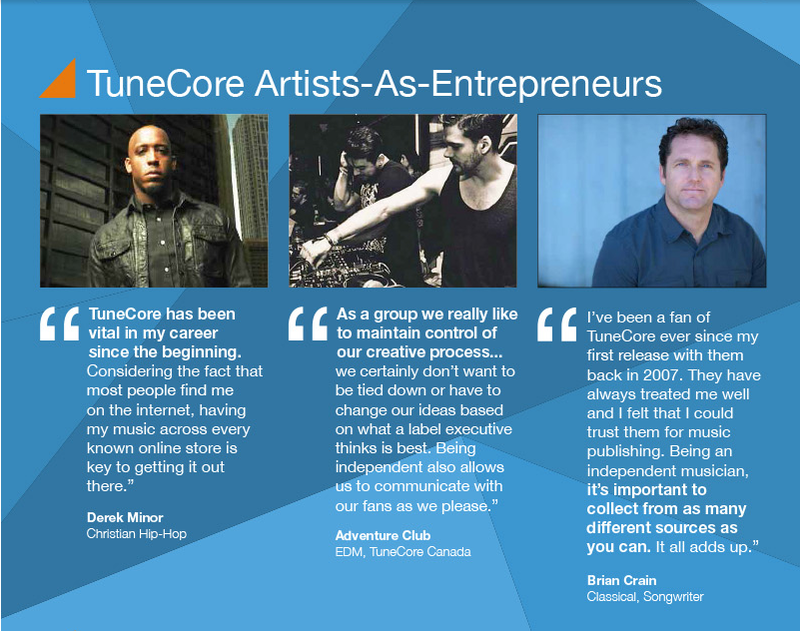 Click on TuneCore iTunes Pre-Order and learn how you can benefit for setting up your pre-order account on iTunes.